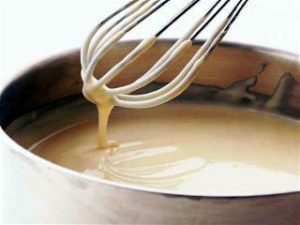 Béchamel sauce, also known as ‘white’ sauce, is traditionally made from a ‘roux’ of flour and butter. It is one of the so-called mother sauces of French cusine. The traditional béchamel sauce of today, dates back to 1796 and is named after Louis de Béchamel who perfected it. However, its origin is Italian and was being whipped up in Tuscan and Emilian cuisine for many centuries before. 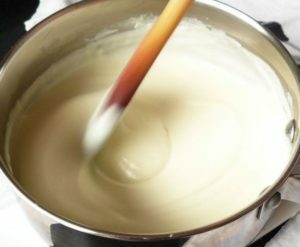 If you have never made béchamel sauce before, we highly recommend starting with this traditional recipe first. It will give you an understanding of exactly how versatile this sauce is while teaching you the skill … of patience! Heat the milk in the saucepan until near boiling. Remove from the stove and set to one side. In a separate saucepan, melt the butter and then add the chopped and diced vegetables. Cook until the onion has softened and is translucent in color. Remove the pan from the heat and add the flour. 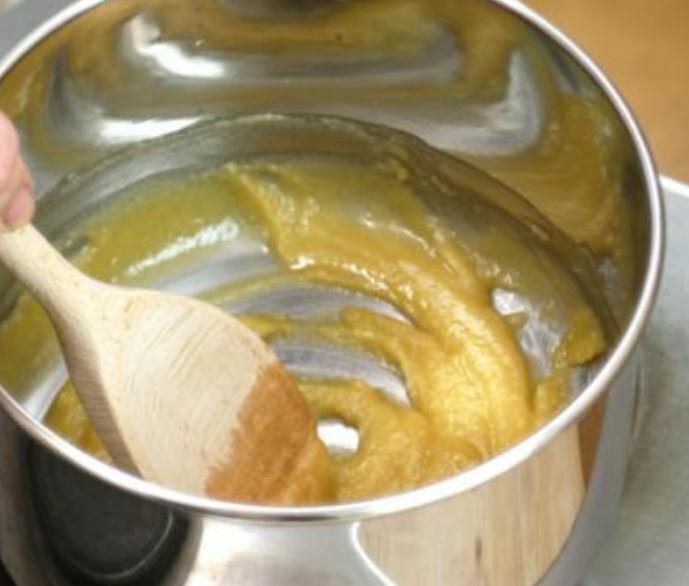 Stir the mixture until a soft paste forms and then return to the heat. Cook for around 5 minutes, stirring frequently. Set the pan to one side and add the hot milk, a little at a time, whisking continuously. Return to the stove and bring to the boil, stirring constantly with a wooden spoon or a whisk. Season with the salt, pepper and nutmeg. Reduce the heat to low and simmer for 30 minutes, stirring from time to time. Remove the pan from the heat and strain the sauce through a sieve, so that only a white liquid remains.